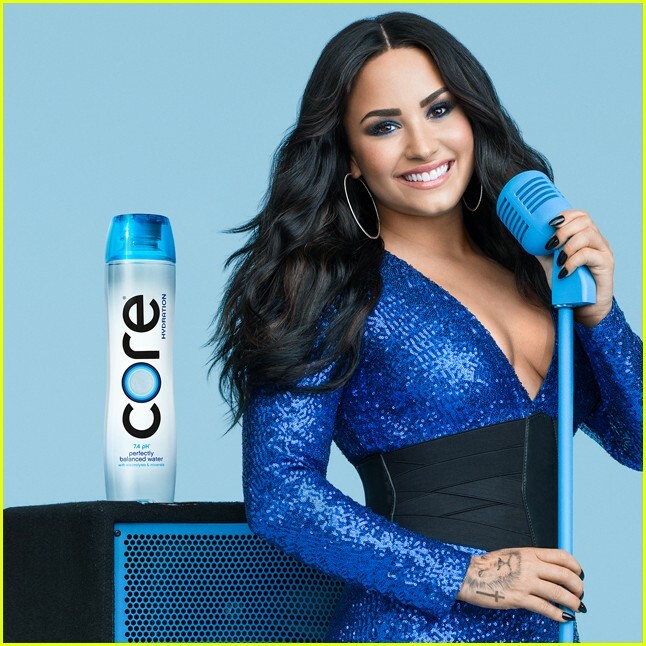 Demi Lovato Is the Star of the New CORE Hydration Campaign! 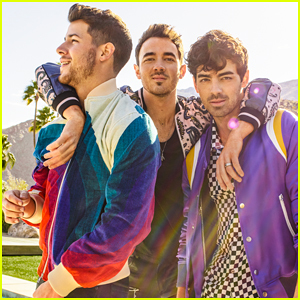 | Photo 1166971 - Photo Gallery | Just Jared Jr.
Demi Lovato Is the Star of the New CORE Hydration Campaign! Posted in Demi Lovato Is the Star of the New CORE Hydration Campaign!